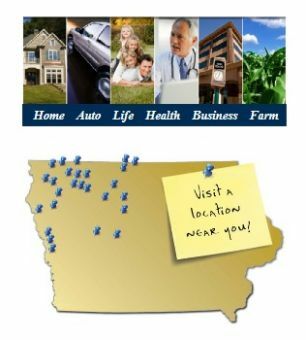 Independent Insurance Agents in Iowa - Northwest Consultants, Inc.
Are You an Insurance Agency in Iowa? Welcome to Northwest Consultants, Inc. If you're an agent or agency looking to increase profits through a strong partnership, Northwest Consultants, Inc. may be the perfect fit. We are a network of insurance professionals in Iowa striving for profit growth and sharing in business opportunities. 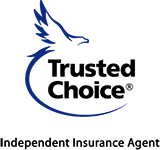 Through our combination of quality insurance agencies and top level carriers, we can provide the highest level of protection and service to our clients. Our combined expertise give us an advantage with market partnerships, development services and technology. If you're interested in a group of agents in Iowa that can gain markets and maximize your profits with top carriers, contact Northwest Consultants, Inc. today.